Saudi director Reem Al-Bayyat has won the Best Director of a Short Foreign Language Film award at the Milan Film Festival (MFF) for “Wake Me Up.” Earlier this year, Al-Bayyat was also named Best Director in the Short Foreign Language Film category at the Madrid Film Festival for her film. Starring Ibrahim Al-Hasawi, Samar Al Bayyat, and Ahd Kamel, “Wake Me Up” is the story of Salam, a single woman in her early 40s whose sons and daughters live far away from her. Salam is lonely and comes across as bitter against the world. However, amid her mid-life crisis, Salam finds herself rekindling her passion for dance, only to then be faced with society's judgments and a sense of guilt. Al-Bayyat not only directed the film, she also wrote the script and co-wrote the screenplay. “Wake Me Up” was first shown at the Dubai Film Festival (DFF) and was selected among the best GCC short films in the film competition. The 35-year-old director, filmmaker, and photographer is known for her previous works that also highlight the different struggles faced by women, such as Doll (2010) and Shadows (2008), which according to Al Arabiya have been screened at international film festivals in Muscat, Mumbai, Dubai, Abu Dhabi, and Paris. 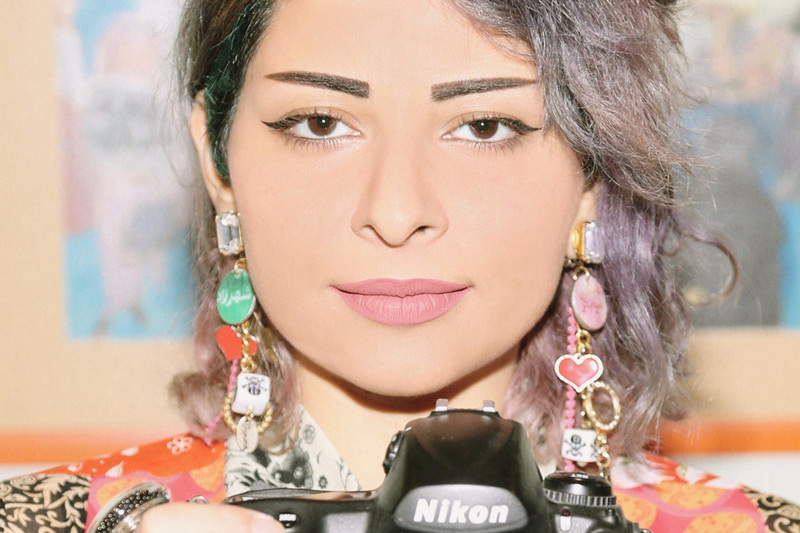 Al-Bayyat isn’t the only Saudi female filmmaker to make headlines. Haifaa Al-Mansour is Saudi Arabia’s first female director. She directed and wrote her feature debut, “Wadjda,” a 2012 film about a young girl with a simple dream. “Wadjda” was the first full-length feature to be shot entirely in Saudi Arabia and the first-ever Saudi film to be submitted to the Oscars.